This poem is also from 2011. I had a dream to go camping, to sleep in a tent. I wanted to experience all that nature offered in the hours of the night. My friend agreed to join me on this adventure. 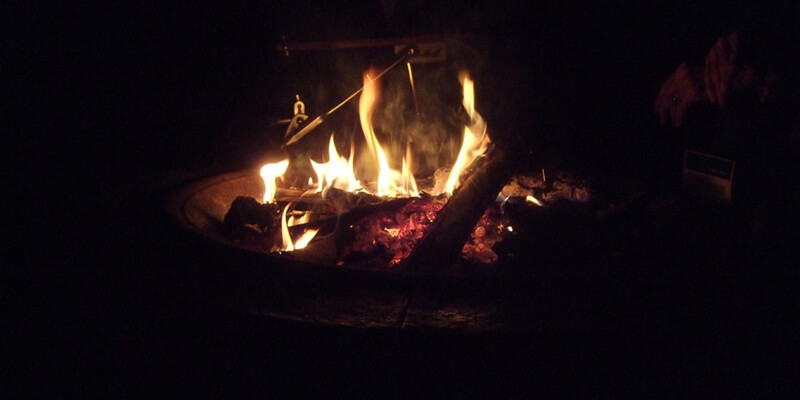 We put a tent up, gathered sleeping bags, dressed in layers (because it was cold), and sat around a little fire. We went camping that year. Twice. In a backyard. And then I wrote this poem.